Leadership at Bates White places great importance on providing a quality work experience—an environment where people are supported, engaged, and excited to work. Our guiding principles and professional standards reinforce this philosophy by emphasizing diversity, career development, and well-being. It goes beyond our work. 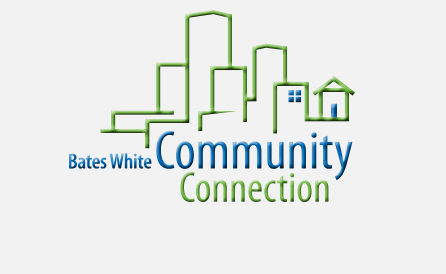 At Bates White, you can participate in programs such as the Community Connection, Diversity-Inclusion Council, and Women’s Network. You can get together with colleagues to share common interests—whether it’s the weekly pick-up basketball game, playing on the firm’s soccer team, competing in the weekly baking club, helping kids in the community learn about robotics, or showing off your video game skills. Our office, conveniently located near multiple Metro stations in downtown DC, fosters connections and inspires creativity to help you do your best work. The space includes private offices and standing desks for all employees, as well as areas for collaboration, sharing a meal, or challenging coworkers to table tennis and billiards. We offer complimentary fresh fruit, espresso, and beverages as well as a fitness center and rooftop terrace. We’re proud to have been consistently ranked among the top firms in the Vault Guide to the Top 50 Consulting Firms and named as a Top Workplace by Washington Post. We also offer perks such as tuition reimbursement, flexible work schedules, telecommuting, and a wellness program.